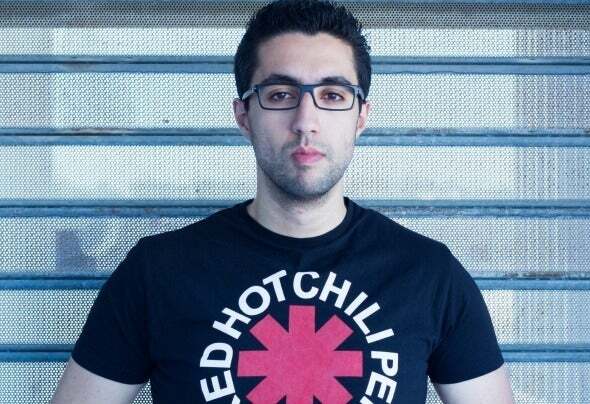 Alae Khaldi was born in 1989 and started learning the insides of producing in 2007. He is one of the most respected producers in Morocco.He made his mark with 'Perception', his debut Trance release on Unearthed Records. The track was supported by many DJs including Aly & Fila, Alex M.O.R.P.H, Sean Tyas Pedro Del Mar and Manuel Le Saux. T his was a clear indication of his talents being recognised on a global scale.Since then, the name Alae Khaldi keeps popping up just about everywhere.2013 has been a really productive year as an artist that has seen a variety of original material, played by top notch DJs like Armin Van Buuren, Aly & Fila, and many others.Expect more from this talented Moroccan Producer.